Julie Goguen is the General Manager. She has over a decade of experience in the field of accounting and is a restoration expert. 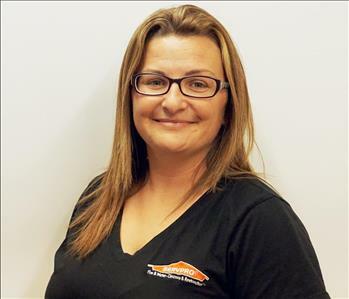 Julie took and passed SERVPRO’s Crew Training Course, acquired her Water Certification, Fire Certification, and Carpet & Upholstery Certification, and is recognized as a trained professional restorer. Additionally, Julie has the Water Damage Restoration Certification from the Institute of Inspection Cleaning and Restoration Certification (IICRC). Bryan is a crew chief and has worked for our franchise for over a decade, making him one of the most experienced technicians on the field. 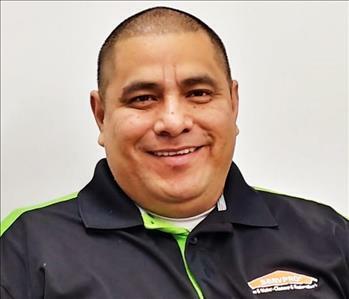 He has passed SERVPRO’s rigorous Crew Training Course, acquired his Water Certification, Fire Certification, and Carpet & Upholstery Certification, and is recognized as a trained professional restorer. Additionally, Bryan has the Water Damage Restoration and Carpet Repair & Reinstallation Certification from the Institute of Inspection Cleaning and Restoration Certification (IICRC). He has also completed Professional Bloodborne Pathogen Cleanup Training. Jessica is a project file coordinator. 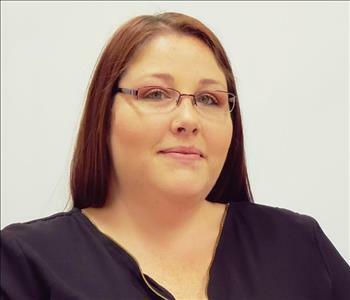 Prior to joining us, she had three years of managerial experience in the foodservice industry. 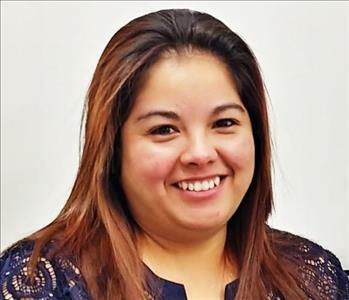 Jessica has passed SERVPRO’s rigorous Crew Training Course, acquired her Water Certification, Fire Certification, and Carpet & Upholstery Certification, and is recognized as a trained professional restorer. Additionally, Jessica has the Water Damage Restoration Certification from the Institute of Inspection Cleaning and Restoration Certification (IICRC). She has also completed Professional Bloodborne Pathogen Cleanup training. Erika is a Project File Coordinator with over five years of experience as an office administrator with our franchise. 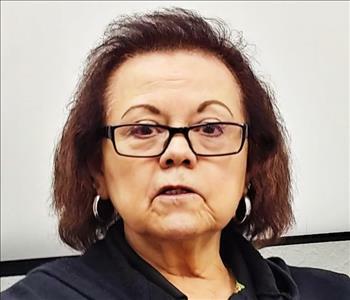 She took and passed SERVPRO’s Crew Training Course, acquired her Water Certification, Fire Certification, and Carpet & Upholstery Certification, and is recognized as a trained professional restorer. Additionally, she has the Water Damage Restoration Certification from the Institute of Inspection Cleaning and Restoration Certification (IICRC). 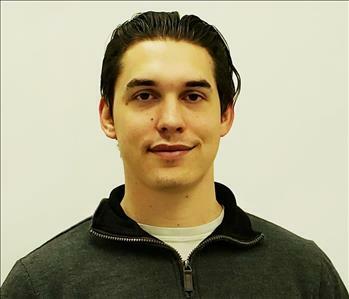 Eddy is a certified technician that has been with our franchise for many years. He has over 20 years of construction experience in addition to his work in restoration. 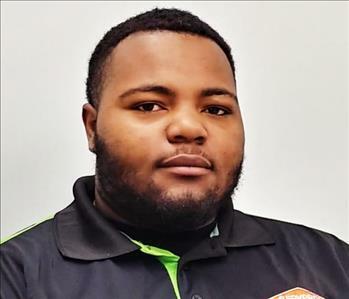 Eddie has taken and passed SERVPRO’s Crew Training Course, acquired his Water Certification, Fire Certification, and Carpet & Upholstery Certification and is recognized as a trained professional restorer. Maria has worked for our franchise for over twelve years, making her one of our most experienced technicians. Maria is our go-to person for pack-outs to handle all the delicate items and make sure everything is handled with care. She is also the head of our textile Esporta cleaning division. 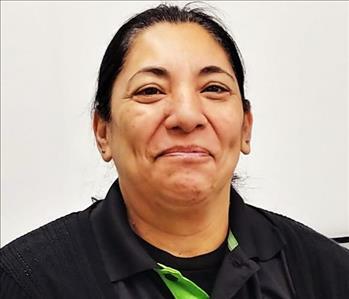 Maria has passed SERVPRO’s rigorous Crew Training Course, acquired her Water Certification, Fire Certification, and Carpet & Upholstery Certification, and is recognized as a trained professional restorer. Alex is a Crew Chief and has worked for our franchise for nearly 15-years, making him one of the most experienced technicians on the field. 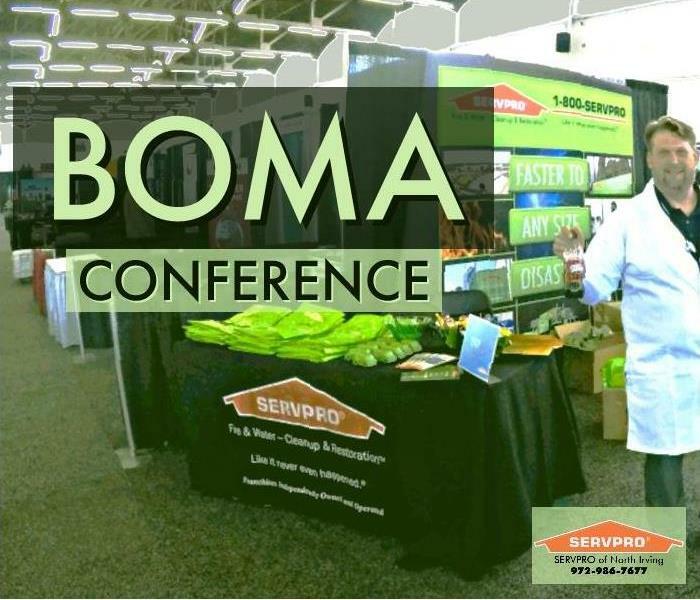 He has passed SERVPRO’s rigorous Crew Training Course, acquired his Water Certification, Fire Certification, and Carpet & Upholstery Certification, and is recognized as a trained professional restorer. Blake is a Crew Chief. 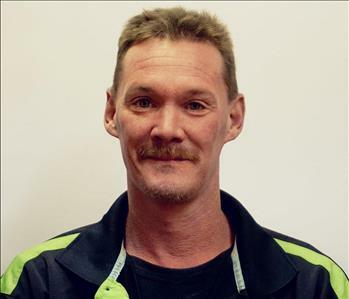 He has taken and passed SERVPRO’s Crew Training Course, acquired his Water Certification, Fire Certification, and Carpet & Upholstery Certification, and is recognized as a trained professional restorer. Additionally, Blake has also earned his Water Damage Restoration certification and Fire Damage Restoration certification from the IICRC. Tra is a certified technician. 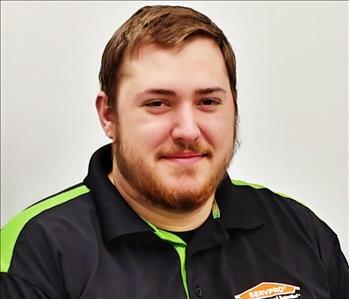 He has taken and passed SERVPRO’s Crew Training Course, acquired his Water Certification, Fire Certification, and Carpet & Upholstery Certification, and is recognized as a trained professional restorer. Additionally, Tra has earned his Water Damage Remediation and Fire Damage Restoration certificates from the IICRC. Paula is a certified technician. 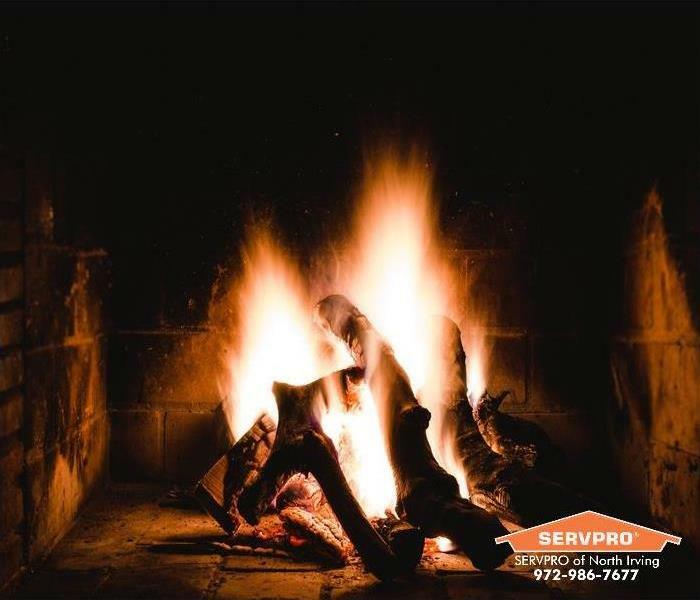 She has taken and passed SERVPRO’s Crew Training Course, acquired his Water Certification, Fire Certification, and Carpet & Upholstery Certification, and is recognized as a trained professional restorer. Ashley is a Project File Coordinator. 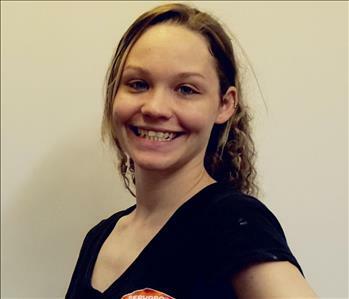 She has passed SERVPRO’s Crew Training Course, Water Certification, Fire Certification, and Carpet & Upholstery Certification. Brendan is our Dispatcher. 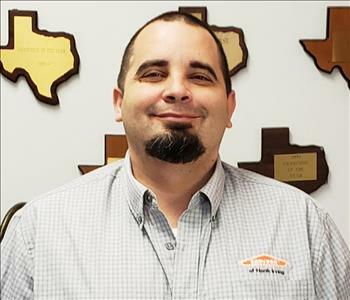 He has passed SERVPRO’s Crew Training Course, Water Certification, Fire Certification, and Carpet & Upholstery Certification.